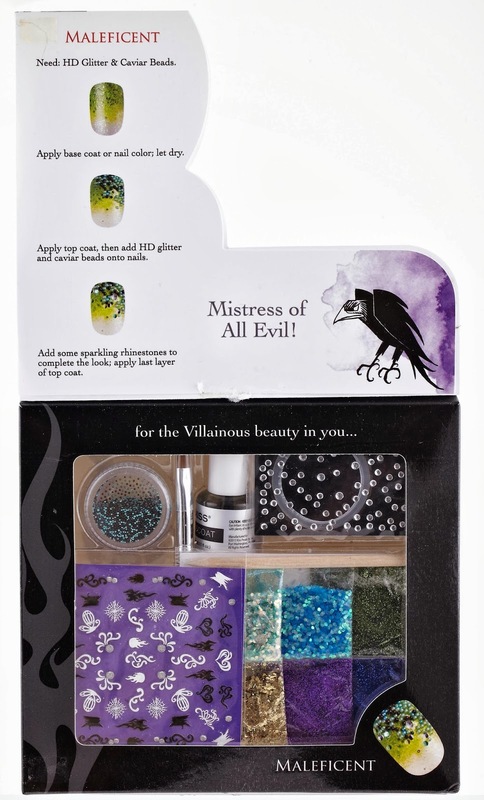 Give your fingertips the magic of Disney this October with the Kiss Pro Nail Art Disney Villains Series! 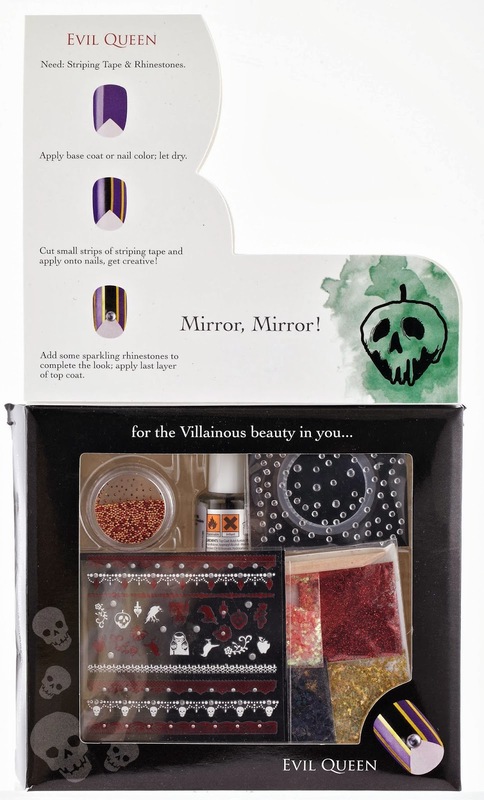 For October only, Kiss has released 4 NEW Limited Edition Disney Villains Nail Art Kits for the Villainous beauty in you. 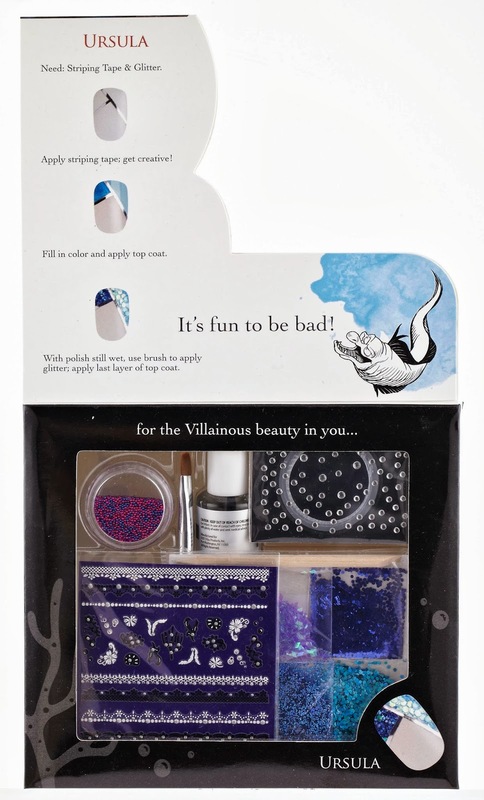 Simply pick your favorite villain’s nail art kit (Maleficient, Cruelle De Vil, Evil Queen, or Ursula) and let the magic begin! 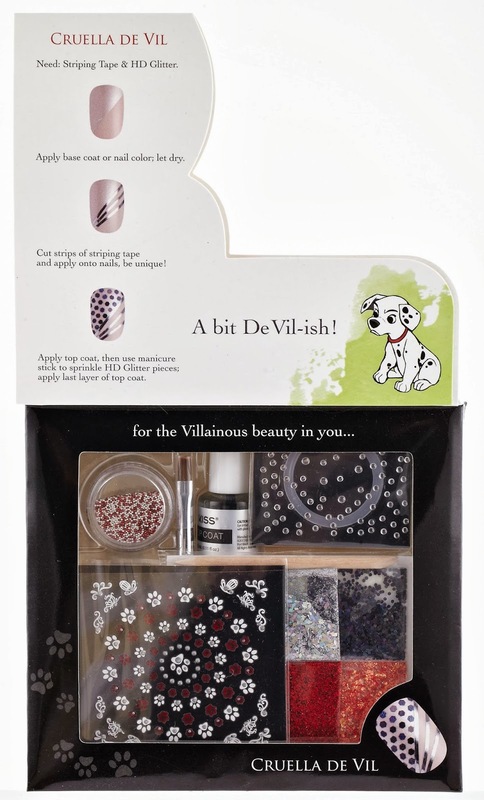 You can custom design your own manicure, or replicate one of the suggested splendidly evil looks. These kits will be available at Walgreens locations in October 2013 for a suggested retail price of $9.99 each. Visit KissUSA.com for more information, and check out Kiss on Facebook, Twitter, and Instagram for more nail art products. How cute! I feel like I need these..